On-site we have a very popular dog grooming parlour called Snoops. Snoops Grooming is a separate part of the practice and is run independently by Viki and her team. 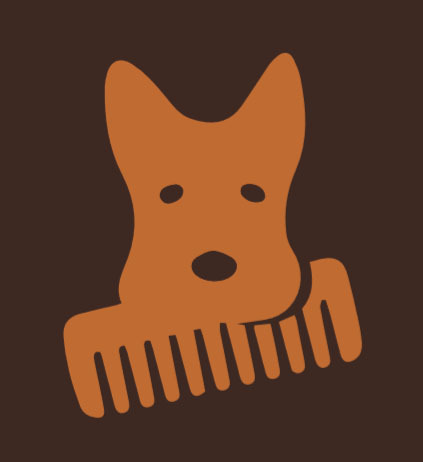 Viki is a very experienced dog groomer and can help you decide on a style to suit your dog. 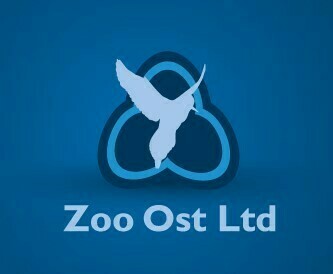 We heartily recommend her for her professionalism and knowledge. Please call her on 07734 431689 to make an appointment. Hydrotherapy is very beneficial for many different conditions including weight management, orthopaedic complaints and post-surgical recovery. 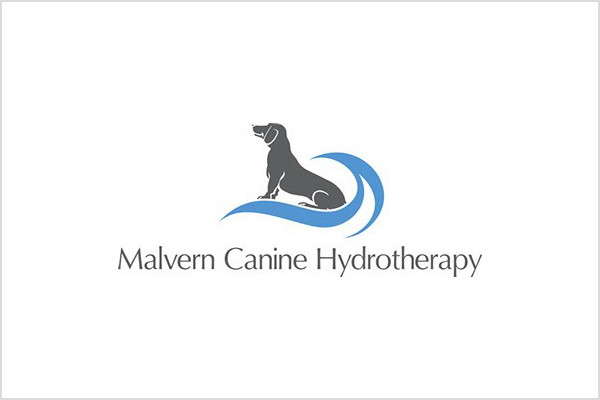 Malvern Canine Hydrotherapy is run independently by Emma who is a very experienced canine hydrotherapist. If you are interested in hydrotherapy for you dog, or have any queries please, contact Emma via the details below. Osteopathy mainly looks at issues affecting normal movement and function throughout the body. There are a range of problems that may benefit from osteopathy including stiffness through the neck and back, reluctance to move and changes in behaviour. Please take a look at the work Tony does by following the link to his website below.